Tickets to this year's Revolution are sold out and there is a pretty long waiting list. If you would like to join the list, email bookfortherevolution@gmail.com. For other updates keep an eye on our Twitter feed or Facebook Page. A friend of mine referred me your blog but did not give an insight about your blog. 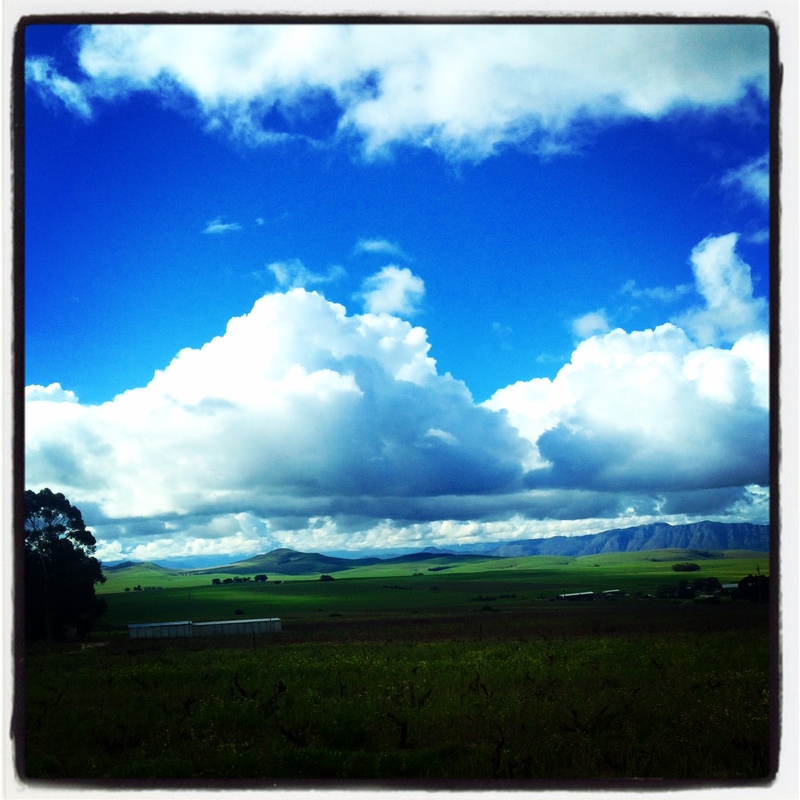 So what does the Swartland revolution do? Do you guys deal in wine?